The quality of feed your livestock and poultry consumes directly impacts the quality of meat, milk, or other products. Get the best animal feed to keep your livestock healthy. 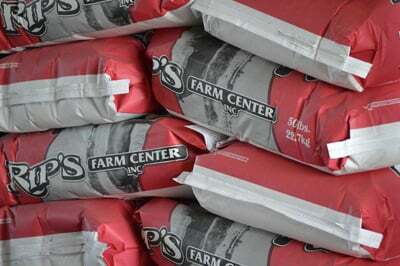 Rip’s Farm Center in Tollesboro, KY offers a full line of bag feed and other bulk feed options for your livestock farm. 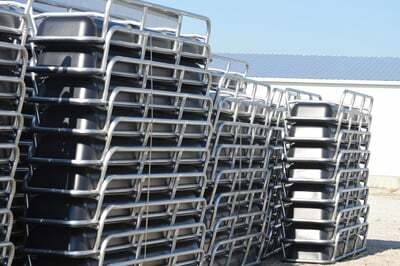 We also sell feed equipment such as bunk feeders and creep feeders. 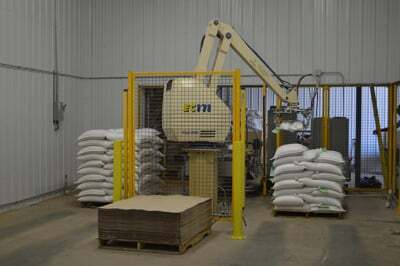 Besides our own line of custom feeds, we are also dealers of Kalmbach Feeds and CPC Commodities. 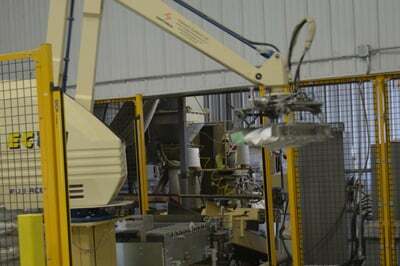 We also have our own dealers spread throughout our service areas who can provide the products you need. If you need our feeds or other farming supplies, call us today. Contact us to find the dealer closest to you.